Watch the video to discover how you can make your business slides attractive easily! Interested in the custom tool you saw during the video lesson? It's a product called 36 Super Quick PowerPoint Design Hacks that we developed ourselves, to makeover every aspect of your slide - faster. Risk Free 30 Day Guarantee: If you are unhappy for any reason, just write to us and we will refund 100% of your payment on this training course. No Questions Asked! M﻿﻿ost ﻿presenters spend hours polishing their slides. In fact there are just 12 aspects that you need to address for a dramatic ﻿﻿﻿makeover﻿﻿﻿. ﻿﻿﻿﻿﻿﻿﻿﻿﻿﻿﻿﻿In this ﻿training ﻿﻿﻿program﻿﻿, you will find 3 different simple & creative hacks to get away from the 'default' in each of these 12 aspects...hence the 36 hacks. Each hack doesn't take more than 30 seconds to implement. 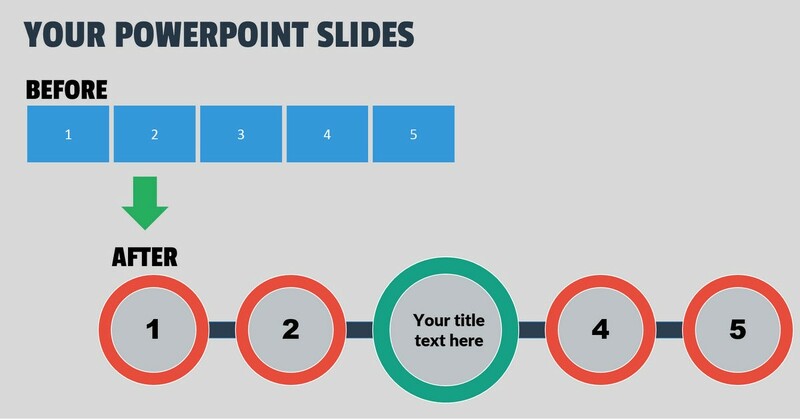 These are the very same hacks we use when creating high-stakes presentations for our clients. I thought it was excellent. I learned a lot. The course...met objectives fully. 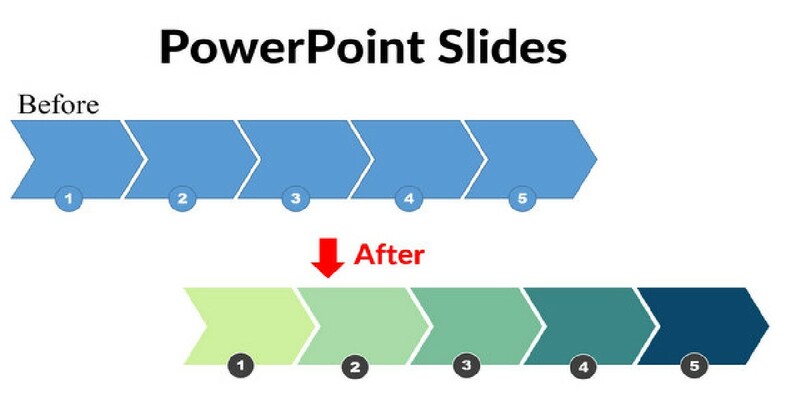 Make your business slides will look significantly better than all the dull and boring slide decks out there. Your audience will sit up and listen to your presentations! PowerPoint Version Used in Video : PowerPoint 2013. Tutorials can be followed in any version of PowerPoint on Windows or Mac.